Free Help With DBT Homework – Just Ask! https://www.my-borderline-personality-disorder.com/wp-content/uploads/2018/12/healing-from-bpd-300x225.jpg 0 0 debbie https://www.my-borderline-personality-disorder.com/wp-content/uploads/2018/12/healing-from-bpd-300x225.jpg debbie2012-05-13 17:03:002012-05-13 17:03:00Free Help With DBT Homework - Just Ask! BPD: Why Do We Get Triggered By TV, Movies, and Books? 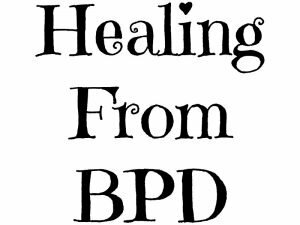 BPD & Feeling Crazy…Am I? BPD, Trauma, Outbursts, & Reality Checks: How much of this is actually real? BPD, Trauma, and WHY the f*#k did I just say that?! 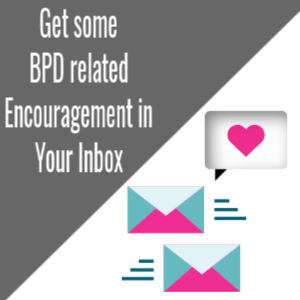 Win a copy of my new book, “Stronger Than BPD”! Borderline Personality Disorder: Is there hope? 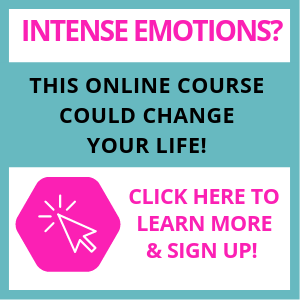 Learn DBT Skills Online at EmotionallySensitive.com These are the skills that helped this blog’s author overcome BPD!